Crucial Trading have been working to create the most beautiful textures, weaves and designs using the finest natural materials, for nearly 30 years. Crucial Trading are known for innovative floor coverings and creative design. Choose from 100% pure wool or be seduced by wool combined with the finest natural plant fibres. 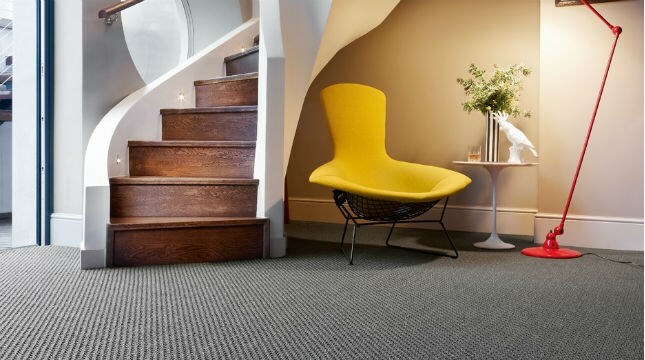 By mixing wool with sisal, jute, cotton and linen Crucial are able to create distinct designs by blending the fibres’ innate qualities and textures to stunning effect.